A great place! Excellent views of the bay and marina! Very clean and comfortable studio. The hosts were extremely nice - they even treated us with some home-made delicacies. There is an old authentic stone house surrounded by a beautiful garden and some newer buildings on a top of a hill - the views are spectacular! The location is up a hill but very worth it for the beautiful view. Polyxeni and her family were very welcoming and it really was home from home. We were in a self catering studio with plenty of room, Dnf were given breakfast with superb home cooking on our morning of departure. We will definitely be back. Very clean, friendly & hospitable owners! Mesmerizing view!! everything about this property was excellent, great hosts who were friendly and very helpful, amazing views, great facilities, the rooms have absolutely everything you could want or need whilst on holiday. Great location. Spacious, clean room with amazing view. Very friendly owners, willing to offer assistance with anything. 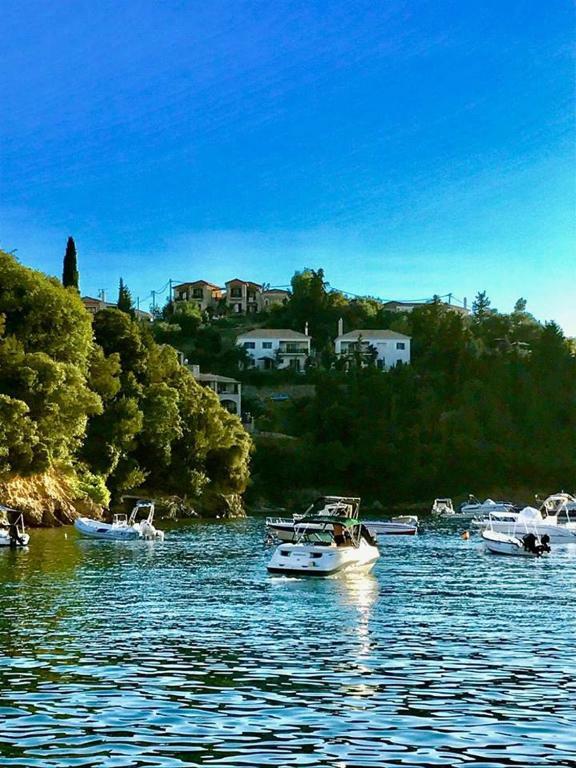 Amazing views, great location, little private cove for swimming and excellent hospitality! Everything! The most beautiful location with the most amazing people! Struttura molto pulita. I gestori sono molto cordiali e disponibili. 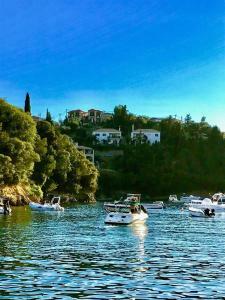 Il panorama dagli studios è meraviglioso...direttamente sul porto di Syvota. Consigliato per una vacanza a Syvota. 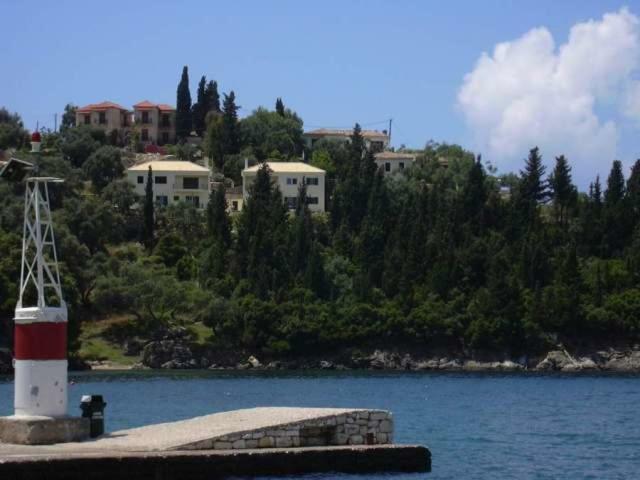 Lock in a great price for Villa Polyxeni Apartments – rated 9.4 by recent guests! 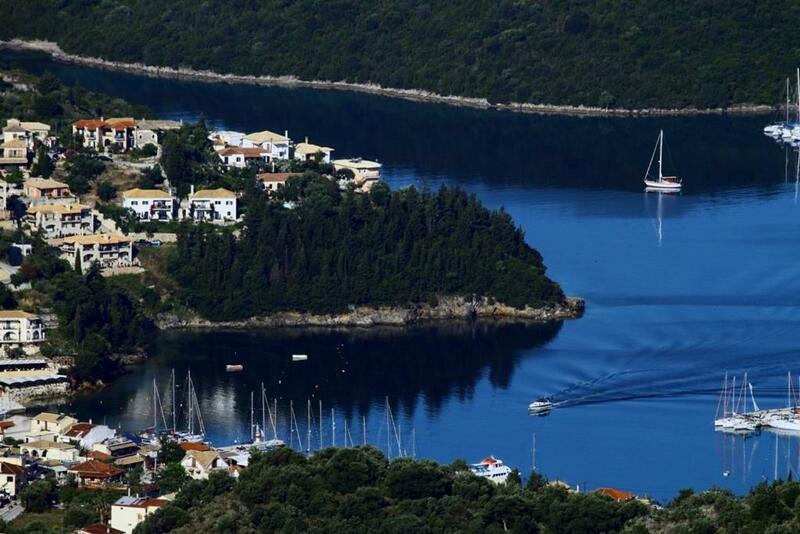 Just 800 feet from the harbor of Sivota, Villa Polyxeni Apartments offer self-catered accommodations with Ionian Sea views. Free Wi-Fi is available in public areas. 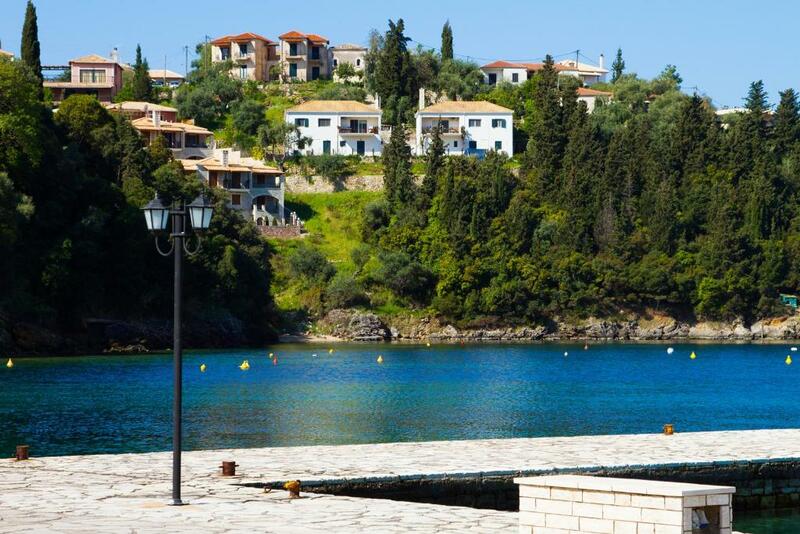 The beaches of Bella Vraka and Karvouno are a 10-minute walk away. Fitted with wrought-iron beds, all air-conditioned studios and apartments at Villa Polyxeni open to a balcony or a patio. Each has a satellite TV and an open-plan kitchen with stove. A hairdryer is included. 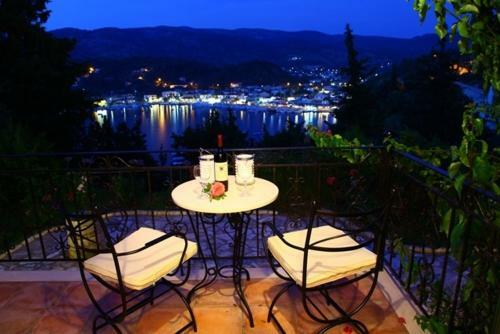 Guests may relax at the sun terrace while watching the sea view or enjoy the BBQ. Other facilities like luggage storage and a laundry are offered. Several taverns and café bars can be found within proximity. The scenic town of Parga is approximately 16 mi away.The private parking area is at the street above, via a comfortable stairway. 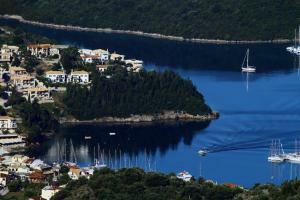 뀐 Located in the top-rated area in Syvota, this property has an excellent location score of 9.3! When would you like to stay at Villa Polyxeni Apartments? 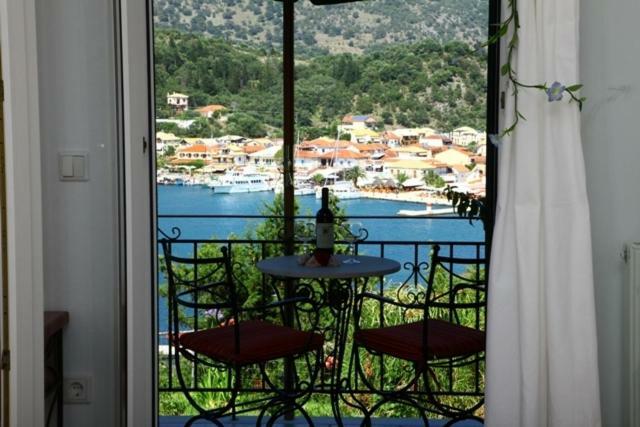 Featuring a balcony or a patio with Ionian Sea views, this air-conditioned studio is fitted with a wrought-iron bed. It has a satellite TV and an open-plan kitchen with stove. A hairdryer is included. 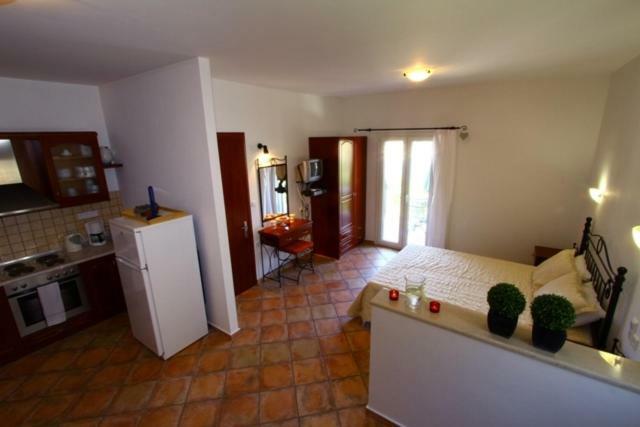 Featuring a separate bedroom, this air-conditioned apartment opens to a balcony or a patio with Ionian Sea views. It has a satellite TV and an open-plan kitchen with stove. A hairdryer is included. House Rules Villa Polyxeni Apartments takes special requests – add in the next step! Up to three children under 6 years are charged EUR 10 per night when using existing beds. Villa Polyxeni Apartments accepts these cards and reserves the right to temporarily hold an amount prior to arrival. Please note that the parking area is located in the street above the property. Villa Polyxeni Apartments is accessible via a stairway. Worth noting a difficult walk uphill from the town/resort centre and wouldn't suit anyone who has difficulty walking, especially in the heat. Even the drive up hill isn't easy - our low powered hire car struggled with 4 passengers! That said providing you are aware of this, it is an excellent place to stay and recommended. Cannot find negatives. However difficult access if you have disabilities.